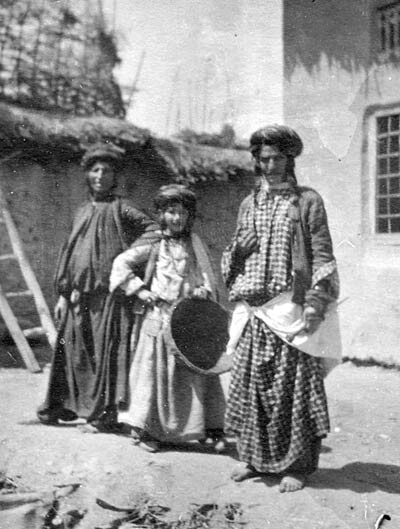 Kurds came to Israel in 3 stages; first time in 1819 as they migrated to northern Israel to a village called Algoid, which its name came from the Bible. The Kurds built Algoid and the only language they used was Kurdish which became the second language later. Third Kurdish migration to Israel was between 1948 and 1951 and it was the biggest migration, when the Iraqi government forced them to leave their homes and they took all the people’s belongings, especially gold, money and properties. The Iraqi government put them in air planes and sent them to Israel. The first migrant group was very religious; they believed that Jerusalem was the only holly city for Jews. Nowadays the number of Kurdish Jews in Israel are between 150-200 thousands. 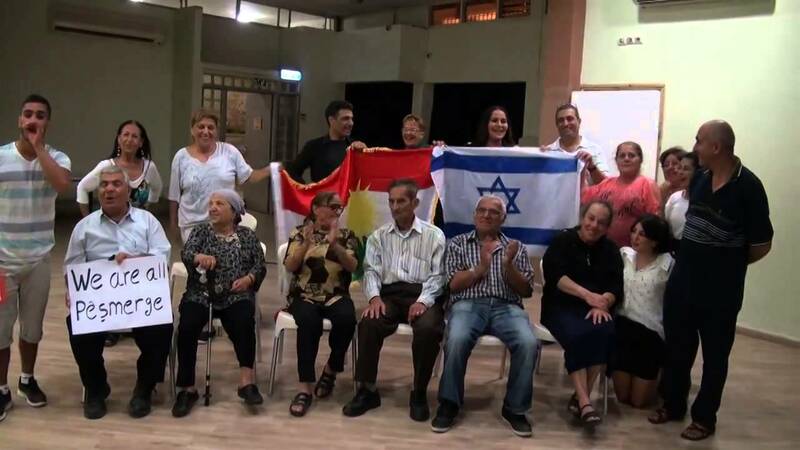 “We are all over Israel, and despite the fact that Kurdish Jews do not usually work in politics, our community here is a strong community and we do our best to help the Kurds” Yehuda Ben Yosef, the chairman of the Kurdish community in Israel told ZIV. 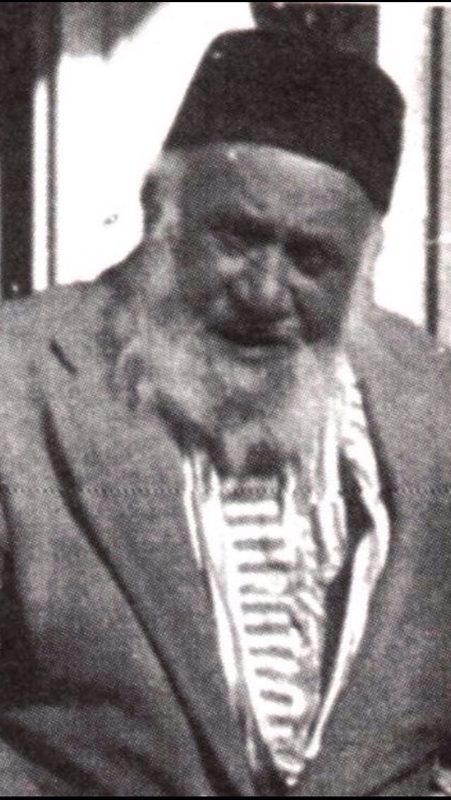 The second migration of the Kurds to Israel was different; it was led by Shalom Shamouni, the head of Hakhams in Iraqi Kurdistan and Iraq. Ben Yosef talked about that period: “My grandfather had a strong belief that Israel is going to be a state for Jews, he was rich and powerful, yet he decided to leave Kurdistan in 1932 and go to Israel. He walked with his family and a group of Kurdish Jews all the way to Damascus; they then took the train from Damascus to Jerusalem. At the time, people in Jerusalem tend to live around the wall; however the Kurds started their community life outside the wall and they create their own neighborhood which is called now The Kurdish neighborhood. Kurds started to build houses which caused a lot of problems with Arab neighbors who lived around the border, so they started to attack the Kurds. On the 29th of September every year, the Kurds in Israel celebrate the Kurdish New Year, unlike the rest of the Kurds around the world who celebrate Newroz on the 21st of March. They meet in a park called Tzemach Beach where they eat Kurdish food, dance and show the Kurdish culture to their children to keep it alive. They all sleep in the park at night. 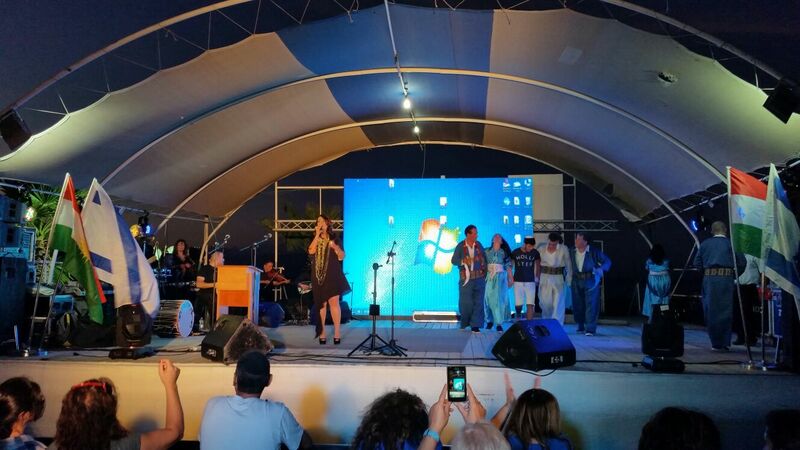 It’s like a big festival where many of the Knesset members come to join. Posted in CULTURE and tagged #history #Israel #Kurdistan #KurdishJews #IsraeliKurdishrelations #KurdishNewYear, #Kurds. Bookmark the permalink.